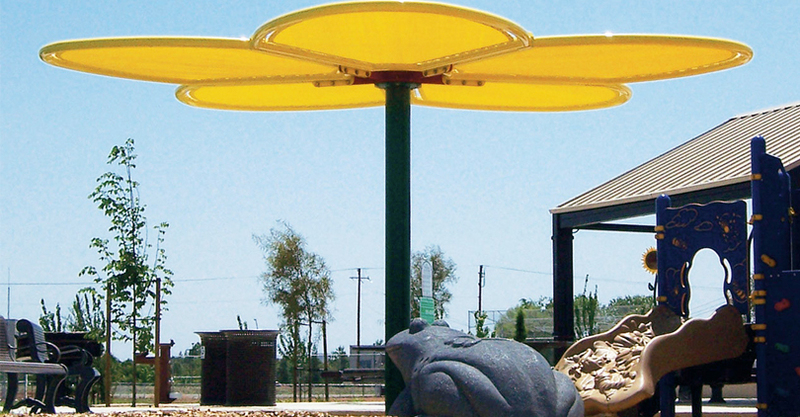 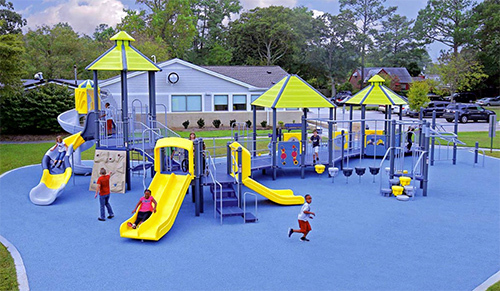 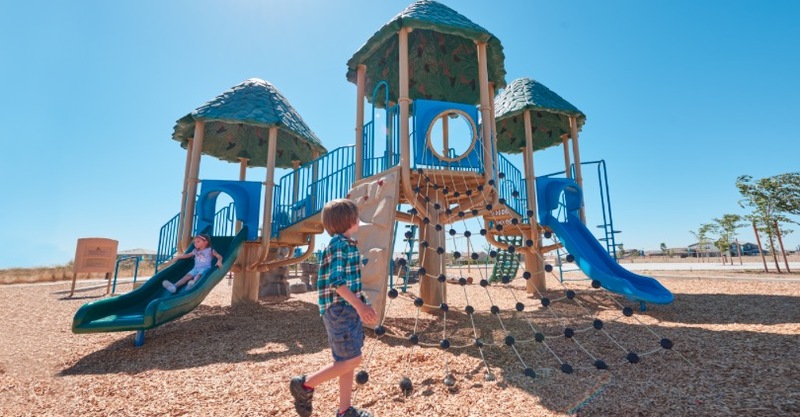 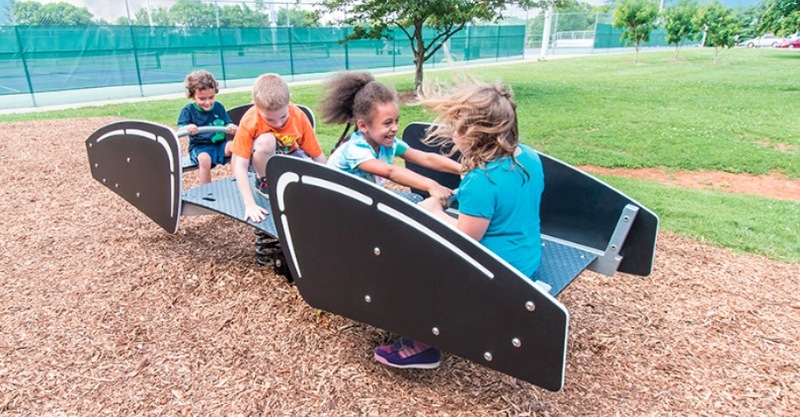 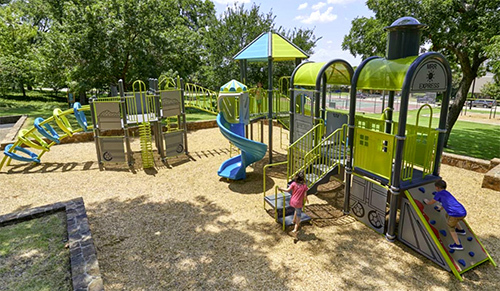 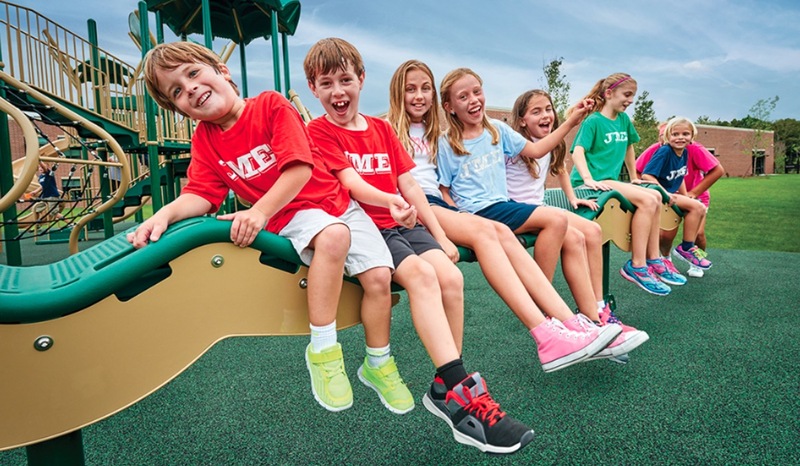 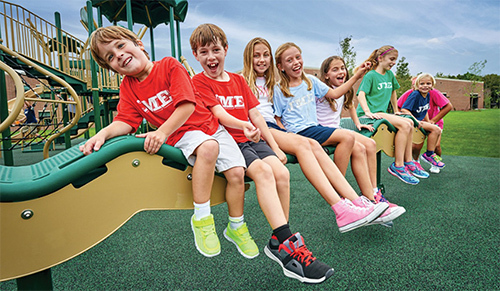 Founded in 2006, Kincade Recreation provides safe, challenging and innovative play equipment for landscape architects throughout Louisiana and the Texas Panhandle. 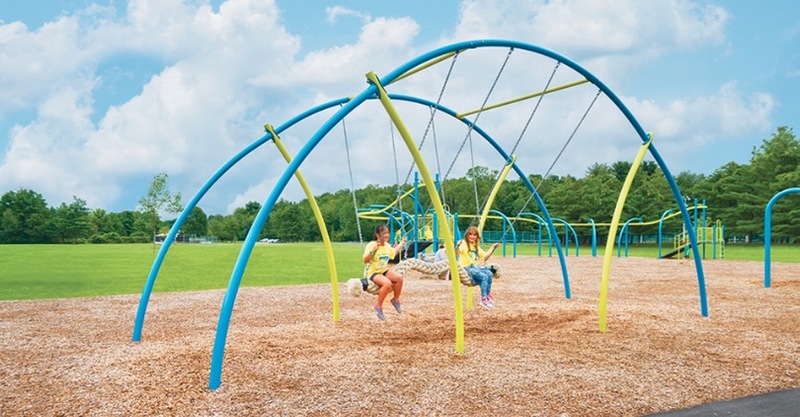 Owner Tracey Kincade has been a Miracle representative for 12 years and, together, he and our team of six employees are dedicated to making product quality our first priority in creating playground experiences that leave lasting impressions on our local communities. 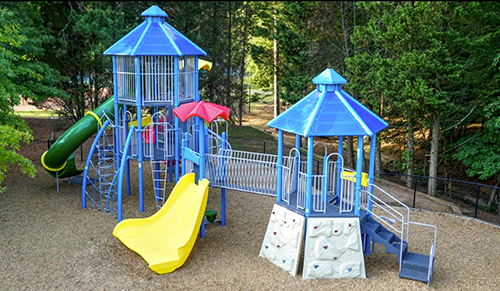 In addition to the Miracle recreation equipment we sell, Kincade Recreation provides park area design services that help our customers create playground experiences that will thrill the families, children and communities they serve. Kincade Recreation was also among the first to provide inclusive equipment for special-needs children of all abilities. 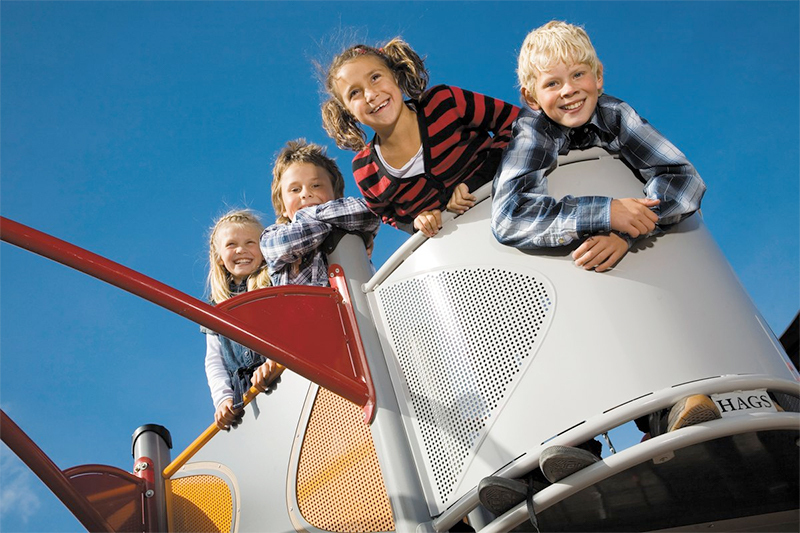 Playing together remains an important focus for our company.